Few things are as exciting as finding your dream home or an office that suits the needs of your expanding enterprise. However, when the realization that you’ll need to physically move all of your belongings sinks in, that excitement can quickly fade. Relocating can be stressful, especially if you have fragile or timeless pieces. 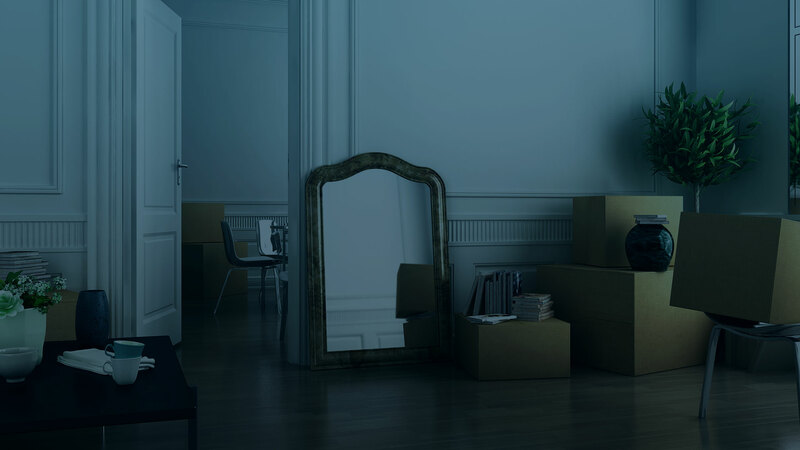 Whether handling a move yourself or relying on an outside company to do the dirty work, there are certain things that need to be left to the experts. Inexperienced hands managing the movement of a fine art piece or the breakdown of expensive equipment can lead to disastrous consequences, including damage to the piece or injury to the mover. At Budget Movers we have been in the moving business for years and each member of our specialty moving team has been properly trained in handling a variety of specialty items. There are many moving companies out there that promise reliable moving services, but it pays to ask a few key questions, like whether or not they’re insured and how much experience they have with specialty items. 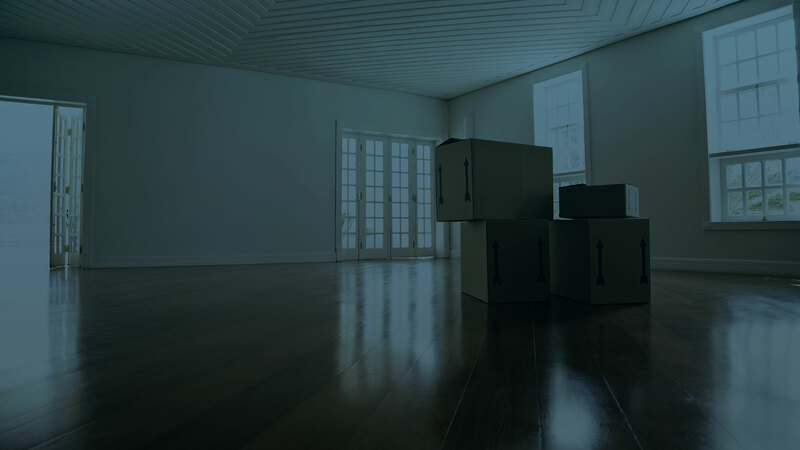 Don’t compromise your belongings with a no-name moving company that you found on the internet. Save yourself the headache and team up with Budget Movers. Each member of our team is licensed, bonded and trained to handle fragile and expensive equipment with great care. We feel confident in our ability to move even the most sensitive items and our numerous repeat customers are proof to the fact.